Birdman or (The Unexpected Virtue of Ignorance) – WINNER! Richard Linklater, Boyhood – WINNER! Dan Gilroy, Nightcrawler – WINNER! Julianne Moore, Still Alice – WINNER! Michael Keaton, Birdman or (The Unexpected Virtue of Ignorance) – WINNER! Patricia Arquette, Boyhood – WINNER! J.K. Simmons, Whiplash – WINNER! Nightcrawler, Director: Dan Gilroy – WINNER! Justin Simien, Dear White People – WINNER! Land Ho!, Writers/Directors: Aaron Katz & Martha Stephens – WINNER! Emmanuel Lubezki, Birdman or (The Unexpected Virtue of Ignorance) – WINNER! Tom Cross, Whiplash – WINNER! CITIZENFOUR, Director/Producer: Laura Poitras – WINNER! 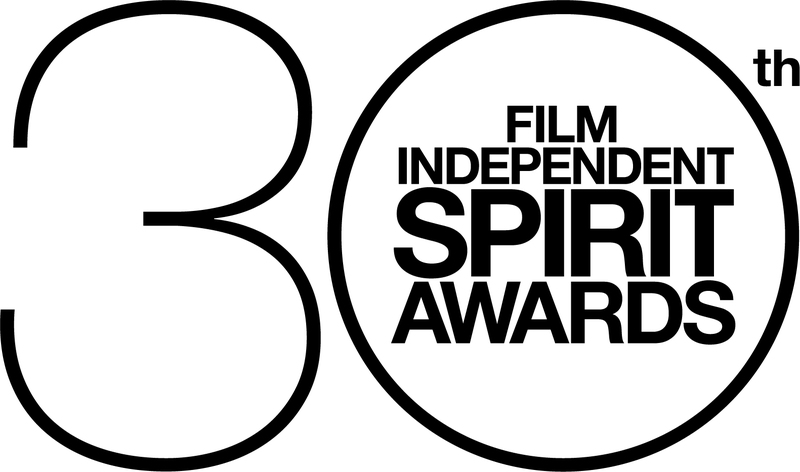 Ida, (Poland), Director: Pawel Pawlikowski – WINNER! 18th ANNUAL PIAGET PRODUCERS AWARD – The 18th annual Producers Award, sponsored by Piaget, honors emerging producers who, despite highly limited resources, demonstrate the creativity, tenacity and vision required to produce quality, independent films. 21st ANNUAL KIEHL’S SOMEONE TO WATCH AWARD – The 21st annual Someone to Watch Award, sponsored by Kiehl’s Since 1851, recognizes a talented filmmaker of singular vision who has not yet received appropriate recognition. H., Directors: Rania Attieh & Daniel Garcia – WINNER! 20th ANNUAL LENSCRAFTERS TRUER THAN FICTION AWARD – The 20th annual Truer Than Fiction Award, sponsored by LensCrafters is presented to an emerging director of non-fiction features who has not yet received significant recognition. The Kill Team, Director: Dan Krauss – WINNER!